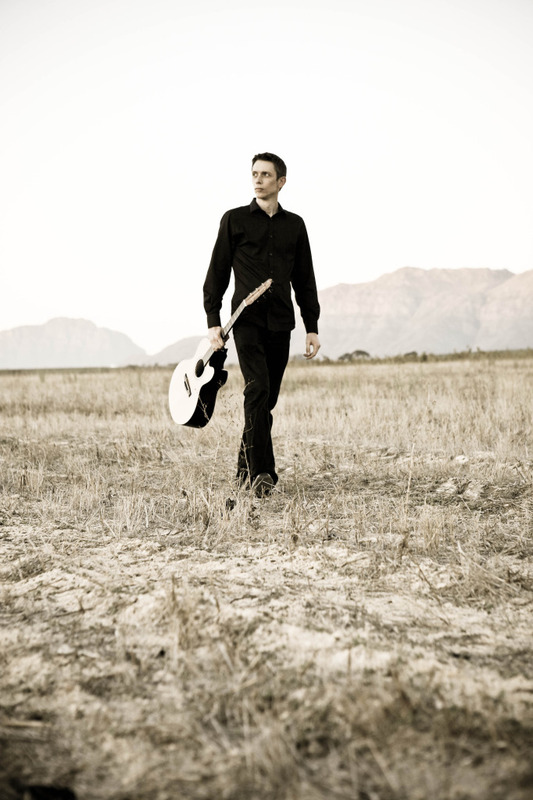 Tinus has been a full-time guitar teacher with an avid student following comprising all age groups. He has spent 25 years developing his skills on the guitar and 14 of those were teaching and sharing his knowledge. Adept at many different styles of music, any student studying with him will develop a healthy appreciation of just how the acoustic guitar can straddle many different genres, among them folk, blues, pop, classical, rock, jazz, African, country, bluegrass and Celtic. Chords, Scales, Harmony, Improvisation, Arranging, Theory, Composition & Arpeggios. Scholars/Students/Working people: Tinus teaches anyone between 10 – 100 years. It is very difficult to hold the attention of children before a certain age but exceptions are possible. Make an Appointment for an audition ASAP & Book Now for classes starting January 2019!